“The Man Trap” is the episode that introduced the world to Star Trek 50 years ago. 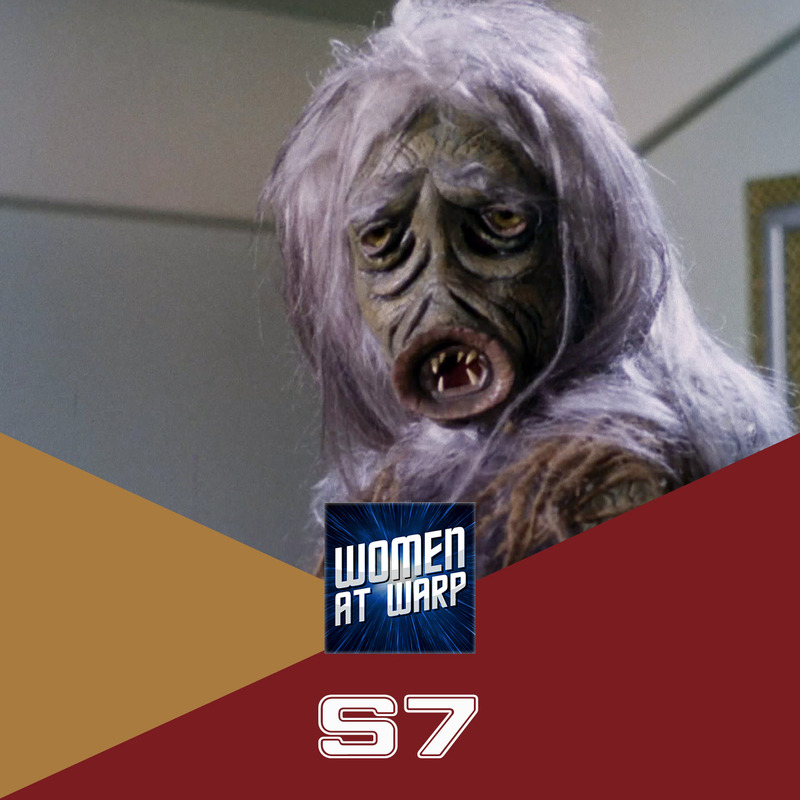 To celebrate Star Trek’s birthday on September 8, watch along as we do a live commentary of this iconic episode. Love this podcast, you gals are the best! I really enjoyed your commentary for this episode, I hope you do more. Do “The Apple”, like seriously, the first 10 minutes alone are hysterical. Ten red shirts die and Kirk’s just like *shrug* let’s keep going guys! Also, I keep hearing that Hannibal’s great and Bryan Fuller is a genius…is it really that great? I mean it seems like it’s just some dude committing horrifyingly gruesome murders. I watched Dexter, is it worse than Dexter?